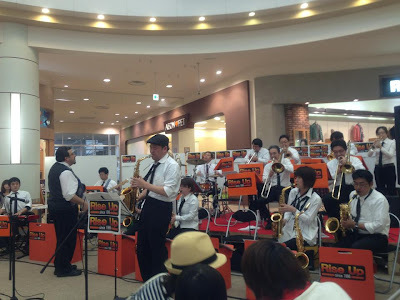 出演：Marinpia & Rise Up Big Band! Concert featuring members of Rise Up Big Band and “Marinpia” Jazz Quartet. Come and enjoy standard jazz and a drink!